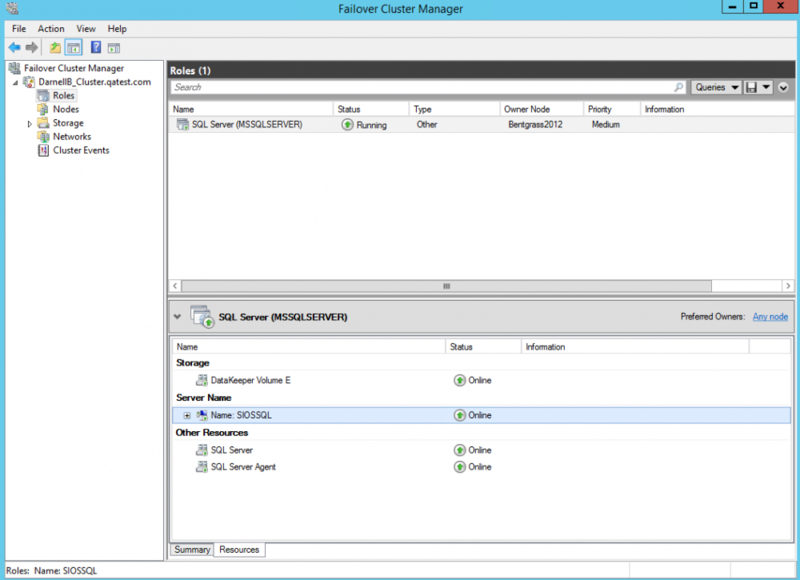 Launch the Failover Cluster Manager. Select the Role and related DataKeeper Storage. Remove the DataKeeper Volume resource from the Role. This will move the DataKeeper Volume resource to the “Available Storage” group. 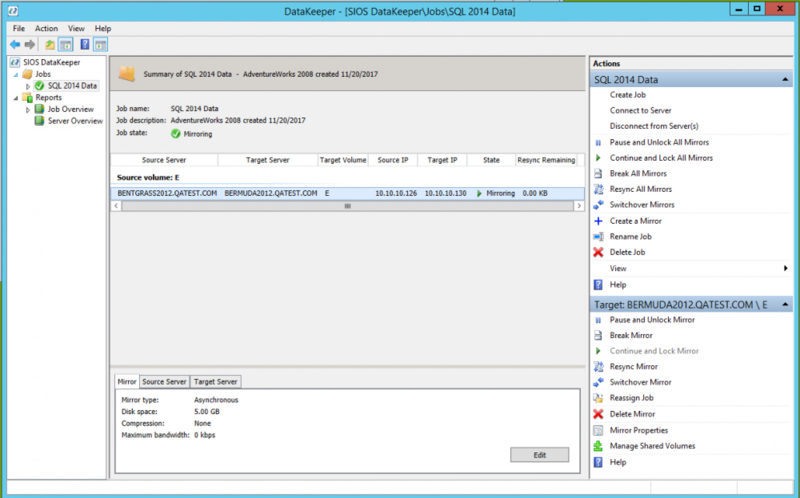 Once the DataKeeper Resource is returned to Storage/Disk and is listed as Available Storage it can be removed. Select the Storage then select Remove. In the Action Pane select Delete Job. *If the Job contains multiple mirrors use the Delete Mirror option to remove the mirrors only for the volume that is being deleted. Leave the other volumes in the job. The Server Overview will show a Not mirrored state once the mirror has been successfully removed.